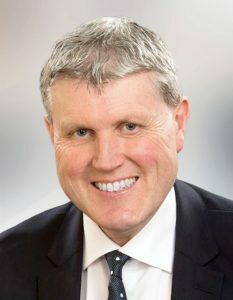 John was first elected to office in 2004 and he represents the Cashel-Tipperary new municipal area. Married to Maria they have three young children. He is determined to drive the local economy forward by promoting local industry and job creation as well as taking steps to tackle antisocial behaviour. He will continue to work on the ground at the coal face of public life as a committed local public representative.